How are tours being used to educate, engage, mobilize and delight? How can the use of location-based digital technologies enrich our connections to history, heritage and place? 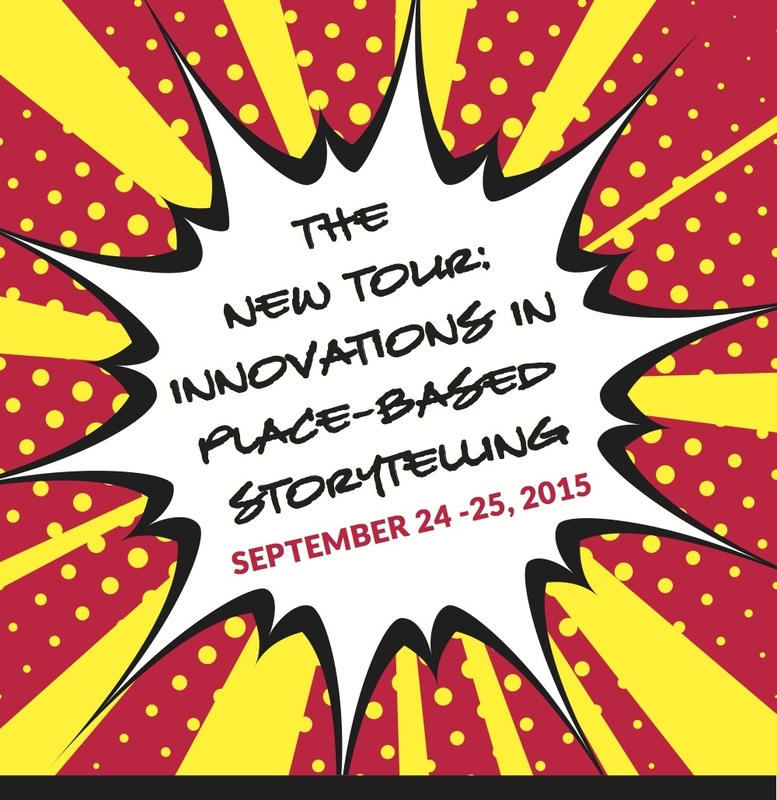 What does it take to create compelling place-based tours? 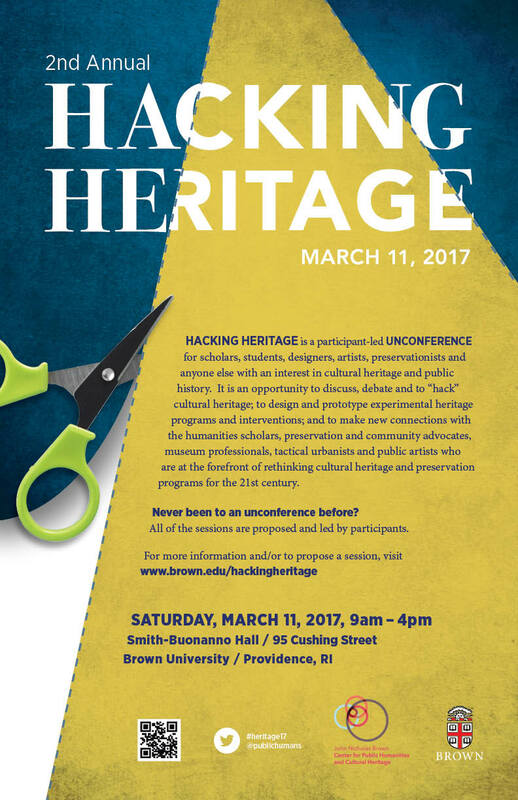 Hacking Heritage is a participant-led unconference for scholars, students, designers, artists, professionals and anyone else with an interest in cultural heritage, preservation and public history. The Essay in Public conference looks at the changing relationship between journalism and the humanities in the digital age. 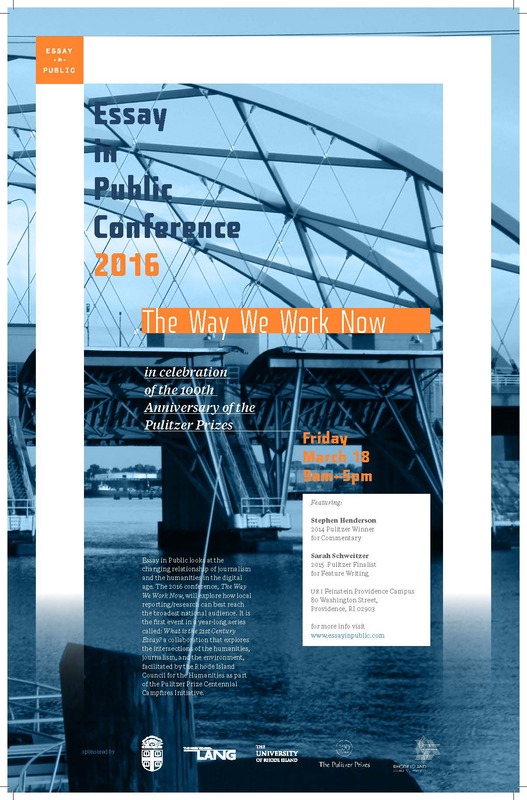 Conference: The Prison Education Movement: Does Brown Have a Role? The US has the largest prison population in the world, with over 2,300,000 men and women currently incarcerated, giving us the second-highest per capita incarceration rate in the world and making us “the world’s leading jailer,” according to the American Civil Liberties Union. We spend over $80 billion on incarceration every year, with local and state governments spending $20,000 to $50,000 annually to keep each inmate behind bars. 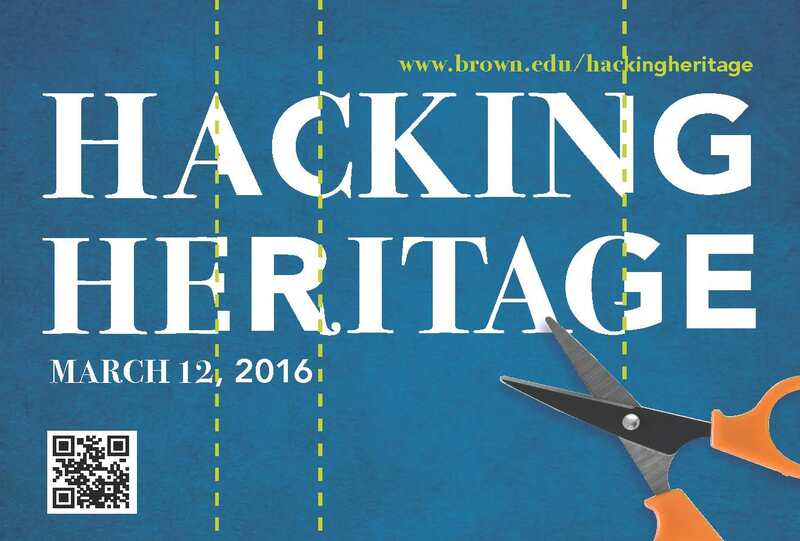 Hacking Heritage, now in its second iteration, invites questions and conversations about how and why we protect, interpret, manage and market our cultural heritage that may be uncomfortable, provocative, critical, or, as one of our steering committee members put it, just plain weird. 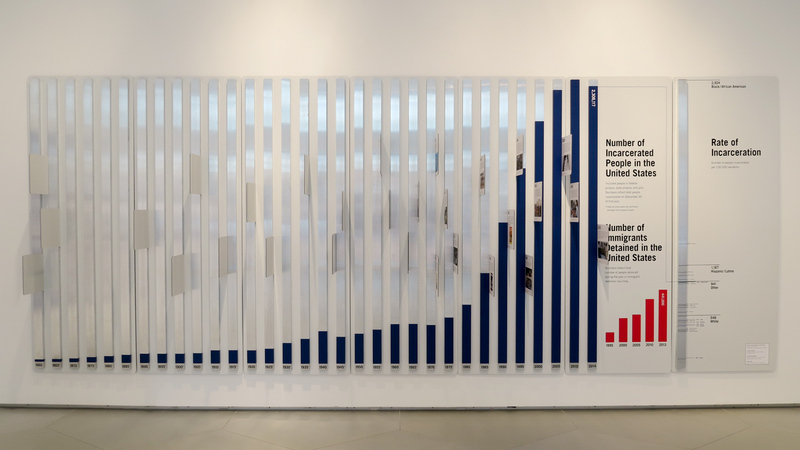 It is a place to gather and talk together about things like experimental preservation; marginalized stories; our cultural aversion to decay; and challenges and opportunities associated with using digital media to record, archive or project histories. Guantánamo, Going Forward: What’s Next for Current and Former Detainees? 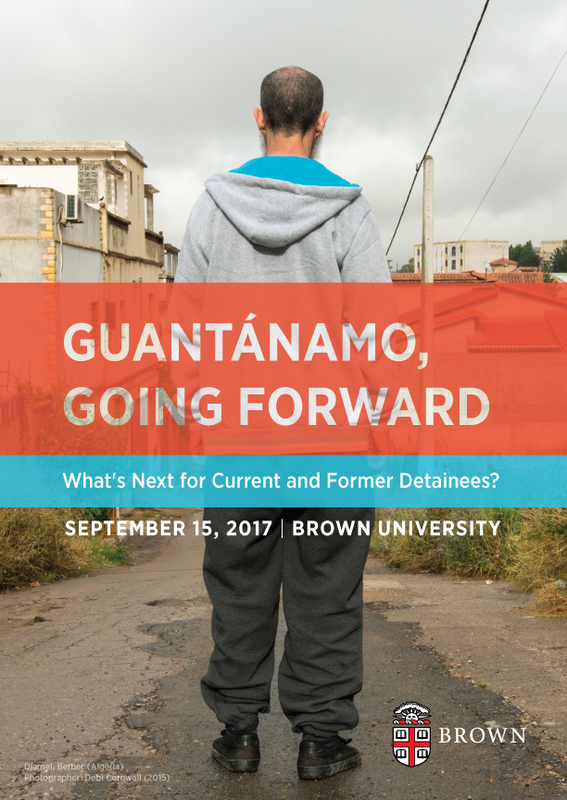 Guantánamo, Going Forward: What’s Next for Current and Former Detainees?, a half-day symposium organized by the John Nicholas Brown Center for Public Humanities and Cultural Heritage, features presentations by the conceptual documentary artist Debi Cornwall; J. Wells Dixon, a constitutional rights attorney who will address the future of Guantánamo under the Trump Administration; and Mohamedou Ould Slahi, former detainee at Guantánamo and author of Guantánamo Diary. 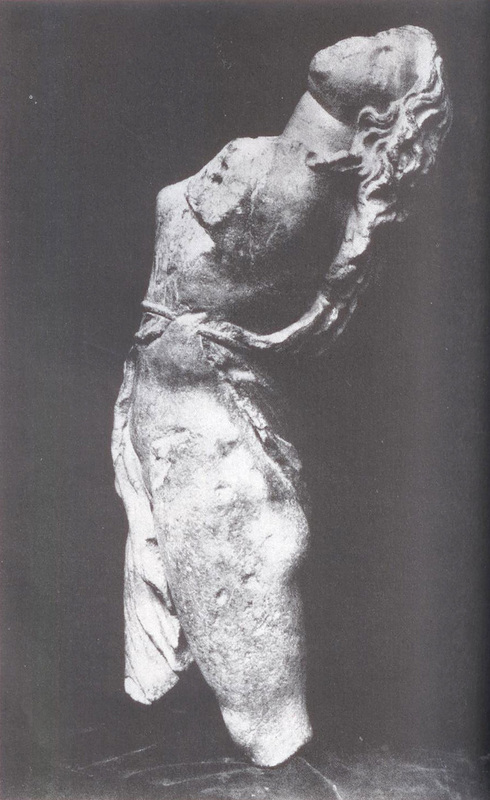 Heritage. Who owns It? How do we use it? How do we change it? 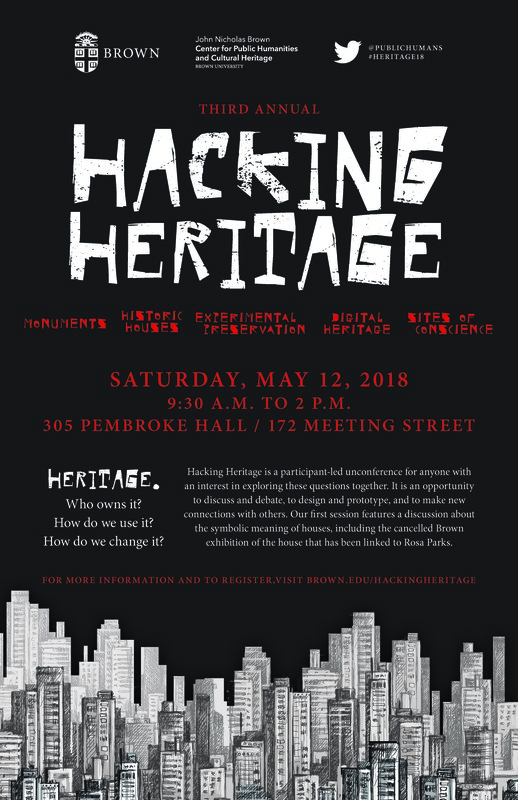 Hacking Heritage, now in its third iteration, invites questions and conversations about how and why we protect, interpret, manage and market our cultural heritage that may be uncomfortable, provocative, critical, or, as one of our steering committee members put it, just plain weird. 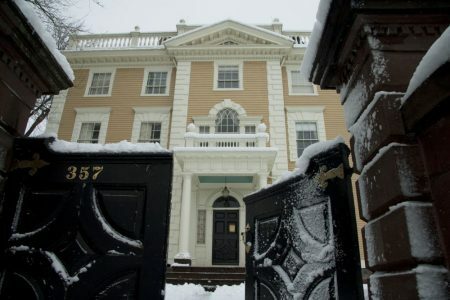 It is a place to gather and talk together about things like experimental preservation, marginalized stories, historic houses, monuments, sites of conscience and digital heritage.